A new study to be published in Alcoholism: Clinical & Experimental Research has sent out another warning about the popularity of energy drink mixers among young people. The researchers behind the study, which is due to be published in the July issue of the journal, claim that adding energy drinks to alcohol increases the risks of drinking. 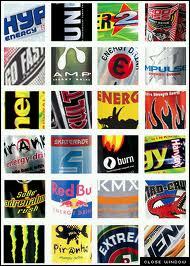 The American Beverage Association (ABA) released a statement arguing that the focus should not be on energy drinks. Storey added that ABA members produce energy drinks do not manufacture alcoholic drinks. The new study is one of several research papers to come out over the past year questioning the safety of mixing energy drinks with alcohol.